Very nice calm and relaxing scent. Moisturizes quite well too. Lasts a while, doesn't dissolve too quick. 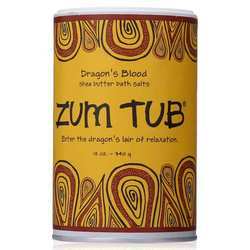 It's not a fizzy as most other bath bombs I've tried, but it works very well. This scent is very soothing. 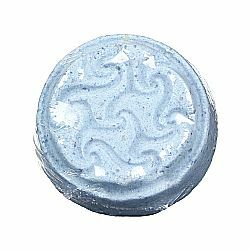 I love all kinds of bathbombs, but this goodnite, sleep tight bath bomb smells so wonderful once it dissolves in the bath. It makes the whole bathroom smell like lavender and chamomile and it makes you feel so relaxed and ready for bed. When you drop the bath treat into the bath it starts to fizz and dissolve. I would definitely recommend this to anybody looking to relax. I bought this salt especially for a bath after exhausting workouts. It perfectly relaxes and repairs muscles. Salt has the scent of mint and eucalyptus, blue - but the paint on the skin and the bath leaves. Salt is saturated with oils and feels a little moist to the touch. 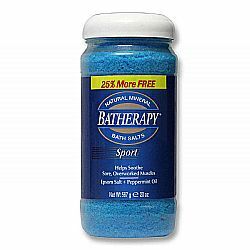 Batherapy Sport Bath Salts is an excellent bath salt. 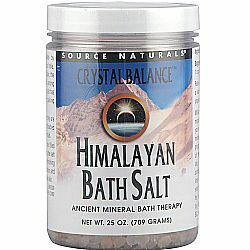 After a hard, strenuous workout, I usually add this to my running bathwater and soak for a half an hour. This eases my pain and relaxes me. Or, after walking, I soak my feet in the bath salt which makes them soft. This will not dry your skin like some salts would. Passion Potion Bath Treat are one of my favorite. They have such a refreshing and fruity scent. I would recommend cleaning the bathtub as soon as you're done with your bath though because they can leave a red ring around the top. Other than that, they smell amazing and leave your skin feeling very soft and smooth. It's a nice treat every once in a while. I love the color and the fizz it makes. 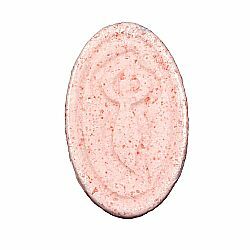 I love this Passion Potion Bath Treat! The smell is great! It leaves my skin feeling soft and smooth. One of these makes my ordinary bath into an in-home spa experience. I highly recommend these to anyone looking to add a little extra to their bathtime. I love this bath bomb. 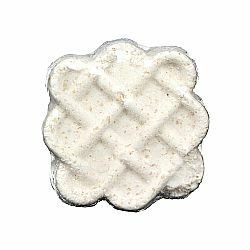 It smells like milk and honey and is a lot cheaper than other bath bombs. Plus it helps with dry skin and leaves it feeling so soft without feeling greasy or like there's any artificial chemicals on it. I love that it's local and natural and it doesn't fizz too much, just enough to mix the water. And it'll last a long, nice bath. I'd definitely try it again and recommend it to everyone. I loved this Milk and Honey Bath Treat! I have eczema and it really helped my flare up reside and make my skin feel really soft. The Oatmeal in it has a real calming effect on my skin. Did 1 of these every 2-3 days and it helped clear up my eczema patches much faster then letting them heal on their own. If you have itchy skin or dry skin would recommend doing a few of these a week. They really help. 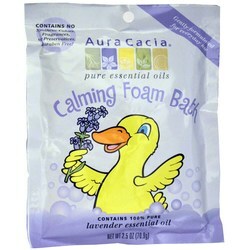 I love the Aura Cacia Kids Foam Bath! I use it two times a week to help with my eczema. 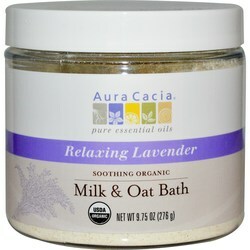 The lavender creates a very relaxing and soothing bath. The scent is very nice. It's not too strong but you can smell it enough to enjoy it. 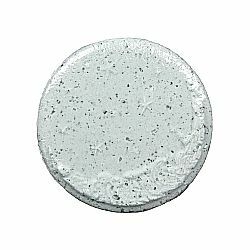 The formula is sensitive enough for my eczema skin without irritating it. It helps moisturize it and and calm my skin. Creates a lot of bubbles too which is always enjoyable. Leaves my skin soft and nourished. I am coming back for more! I love these Surf's Up Bath Treats! They make my skin feel really soft and they have a very subtle pleasant scent. I love how they fuzz and fizzle around the bathtub when you put it in. This Surf's Up is amazing at helping my dry, eczema skin less irritated and feeling very soft. It is gentle enough that it doesn't irritate my skin. Is a nice treat every now and then when I want to unwind and relax. Makes for a perfect bath. 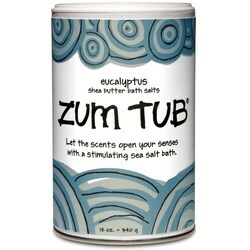 Zum Tub shea butter bath salts are my absolute favorite. And I really love this Eucalpytus one. It is such a relaxing scent that makes the whole bathroom smell amazing. The minty smell clears your now and it just so relaxing. I've used this multiple times when I had headaches or migraines and it has helped sooth the pain. I love these products and highly suggest trying them! Absolutely amazing product. I have severe eczema and this product really helped sooth my skin. Helped keep the itching under control and made my skin feel really moisturized after. Only thing is make sure you clean the tub VERY WELL after you use it or it will leave a red ring. The smell is very pleasant as well.